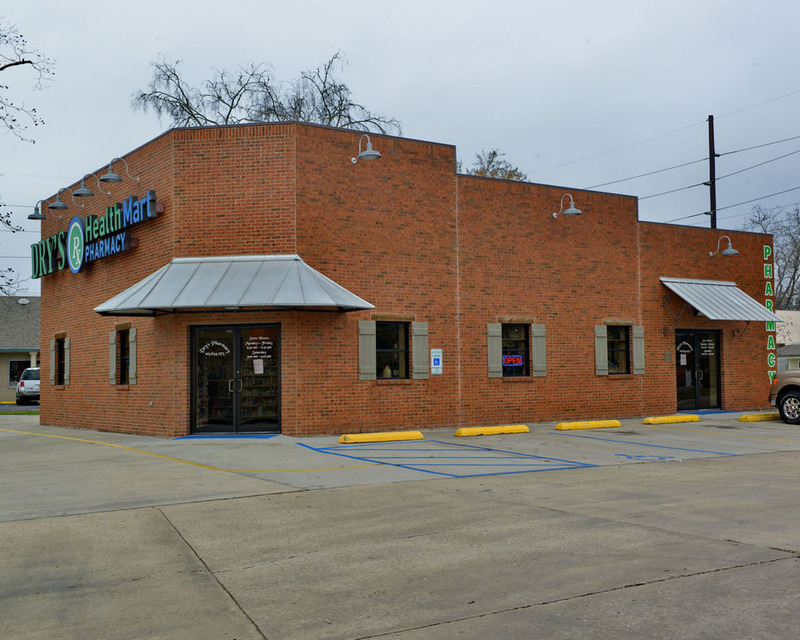 Located in the heart of Zachary, Louisiana. 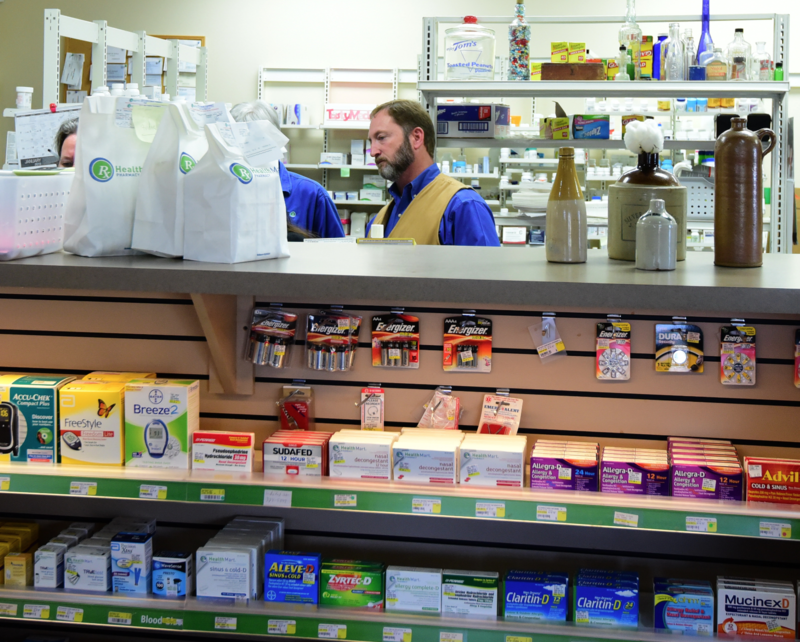 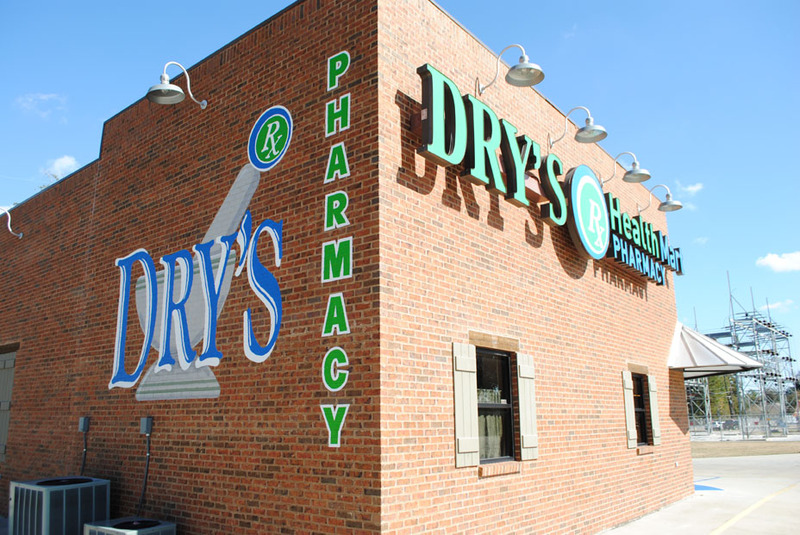 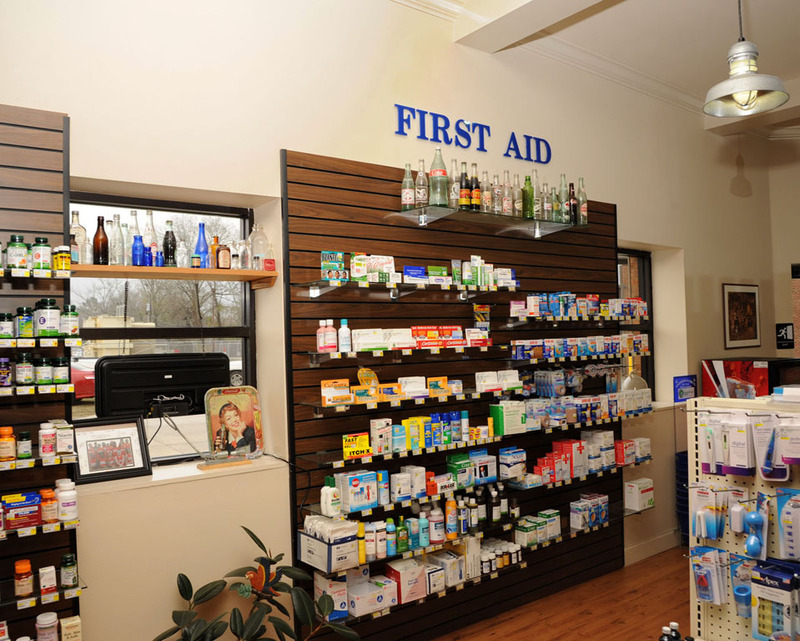 Dry’s Pharmacy is dedicated to providing the very best in knowledgeable patient care and service. 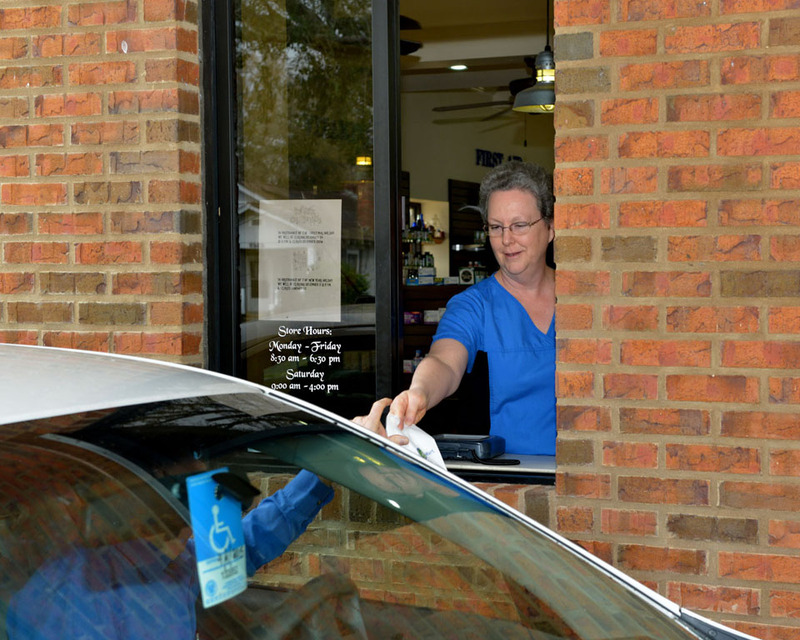 Our staff strives to know everyone that walks through the door by name, the old fashioned way! 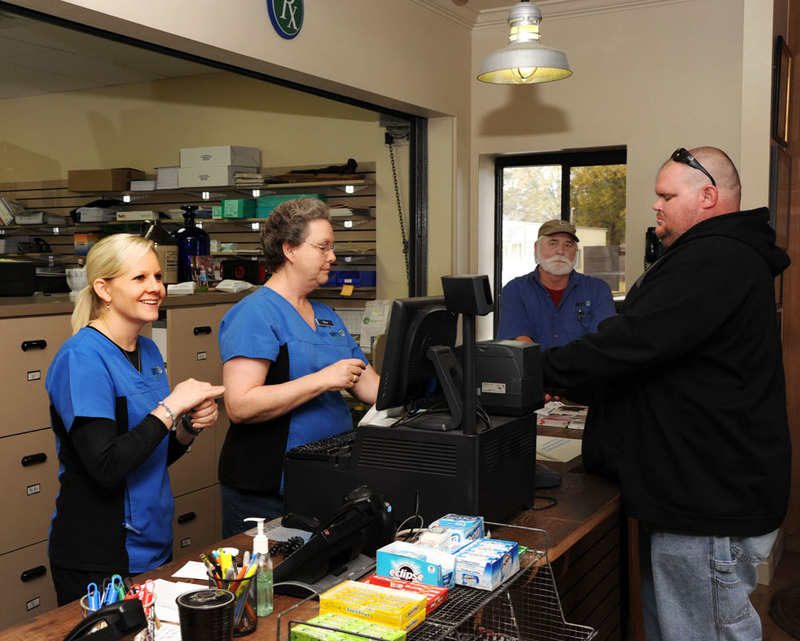 We value our customers. 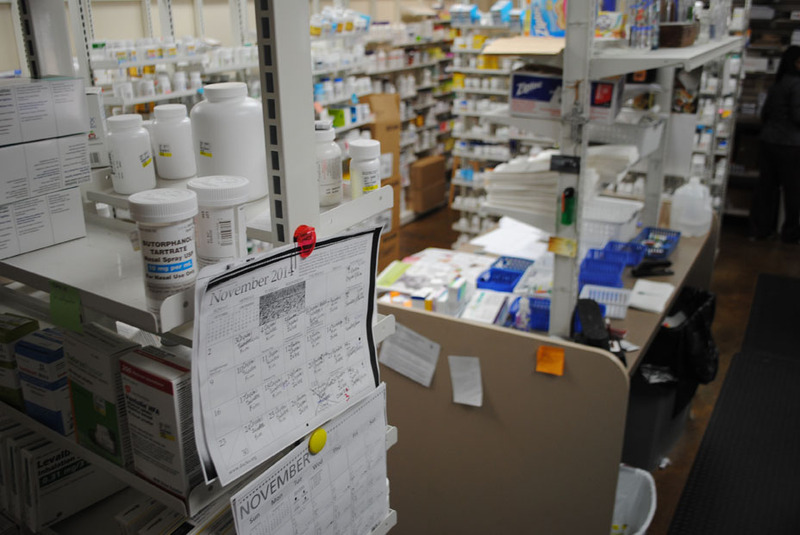 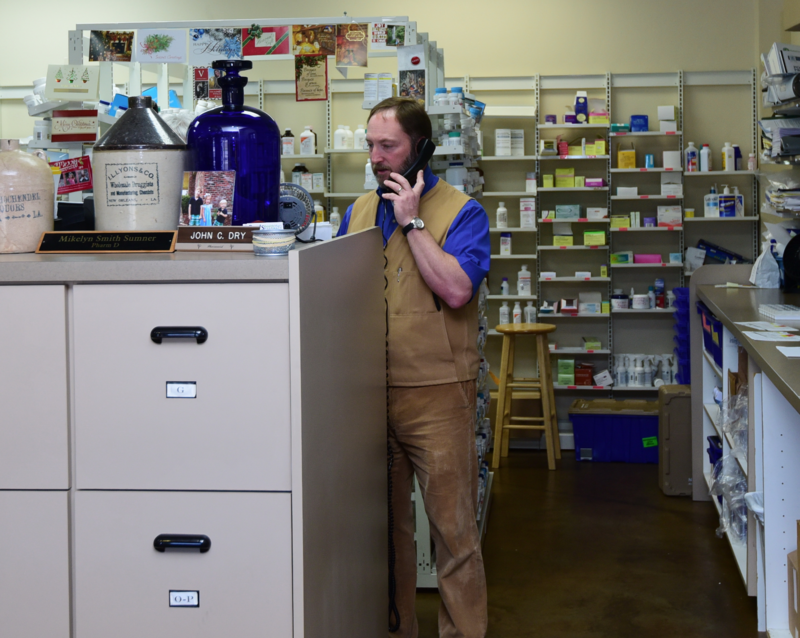 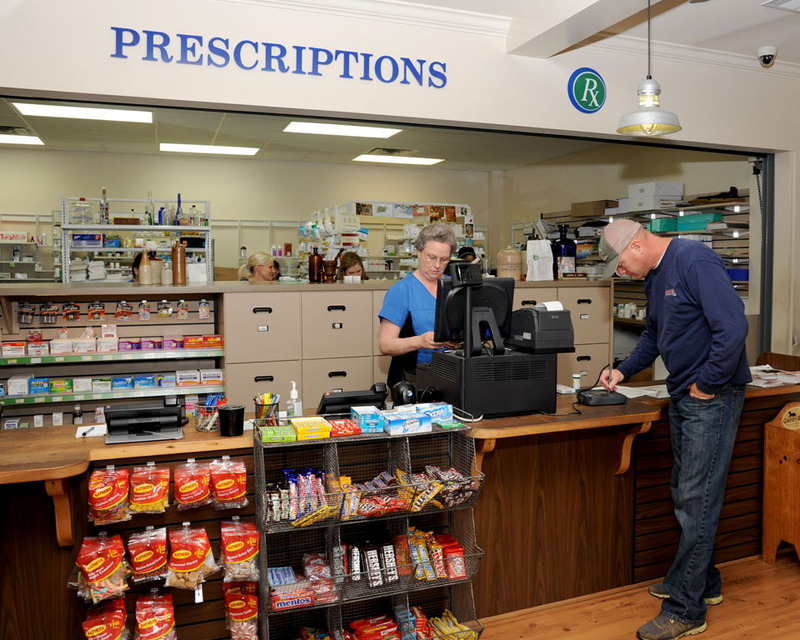 Dry’s Pharmacy prides itself in our “mom & pop” approach to service in an age of large retail stores and chains, where customers are just a number. 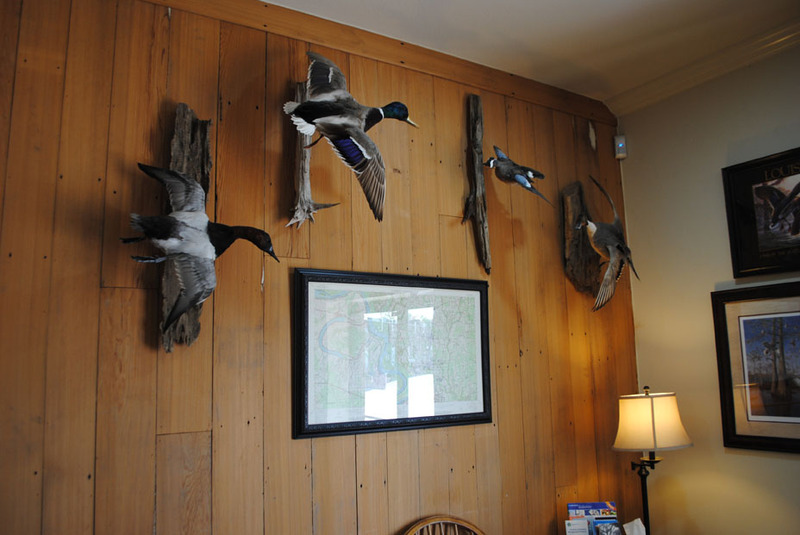 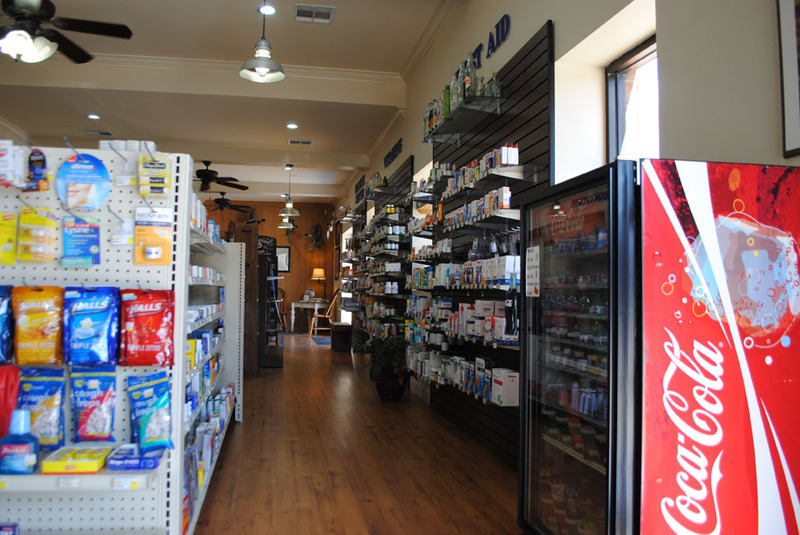 You’ll always experience a warm, friendly, caring atmosphere reminiscent of the corner drugstores of a bygone era. 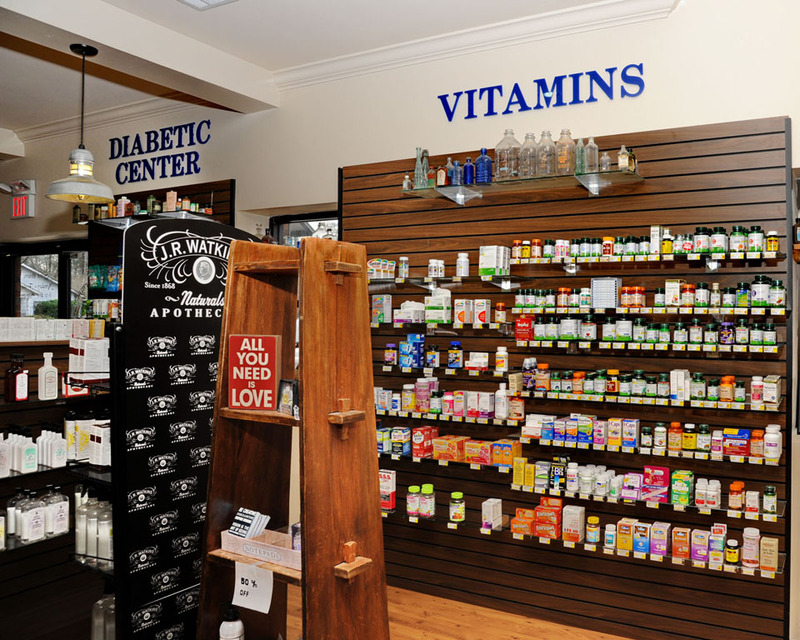 Dry’s Pharmacy is dedicated to providing the very best in knowledgeable patient care and service. 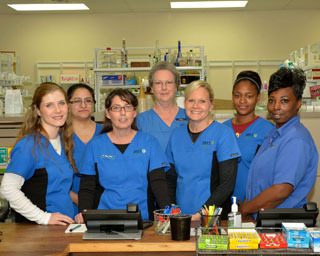 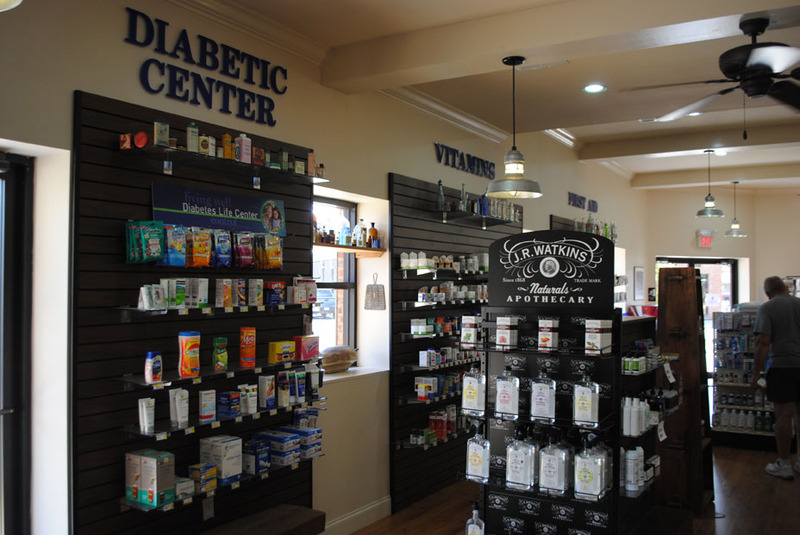 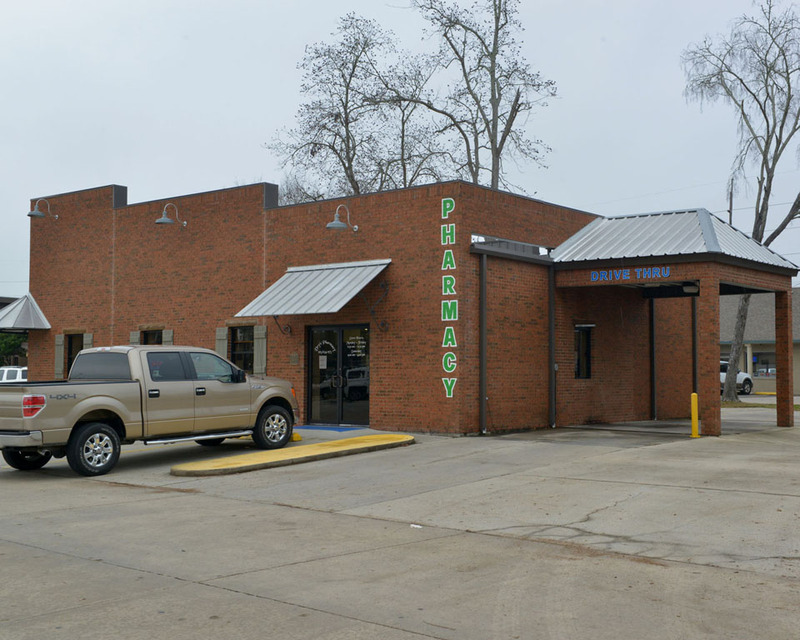 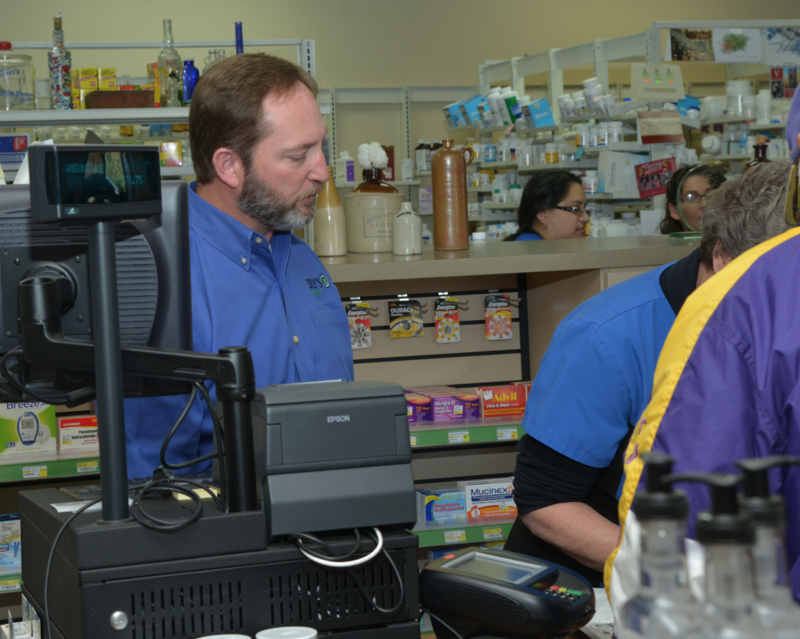 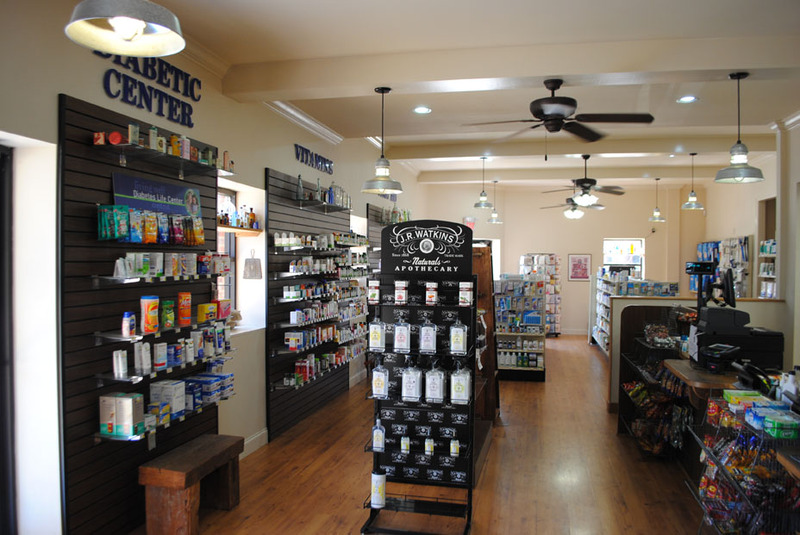 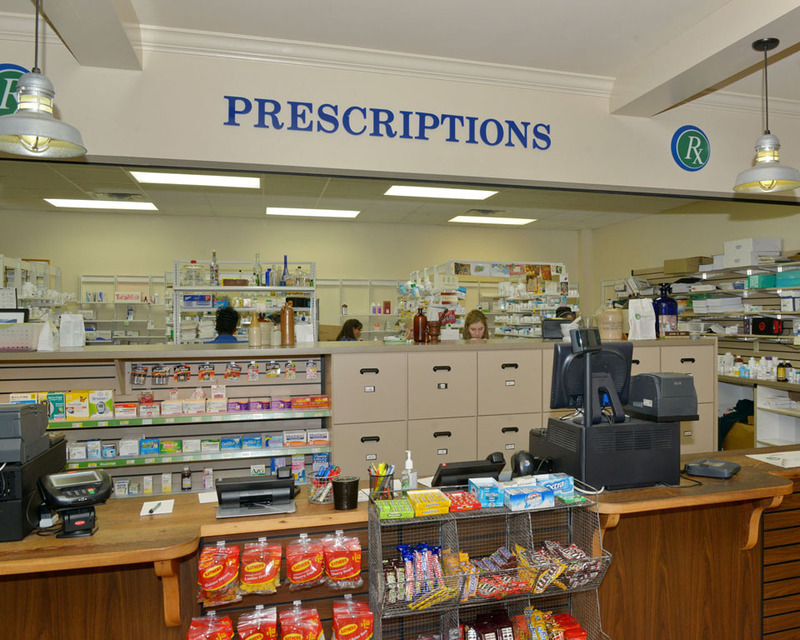 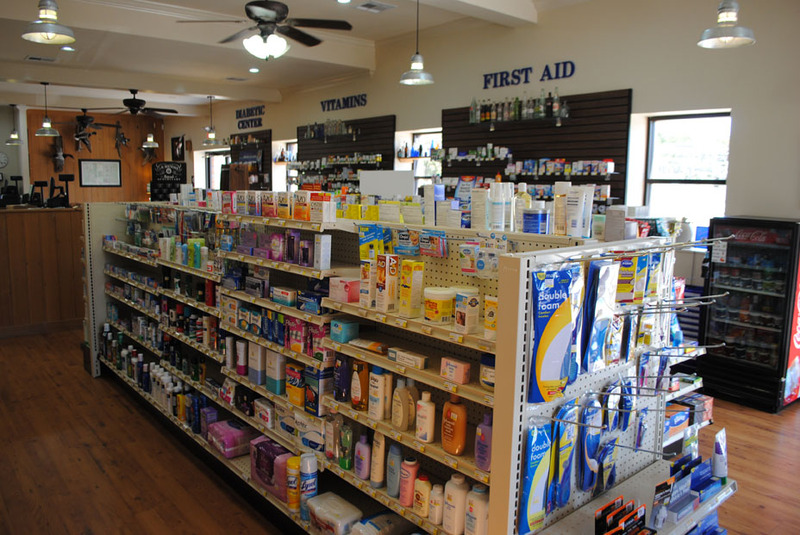 At Dry’s Pharmacy, we are proud to serve our patients in Zachary and the surrounding areas. 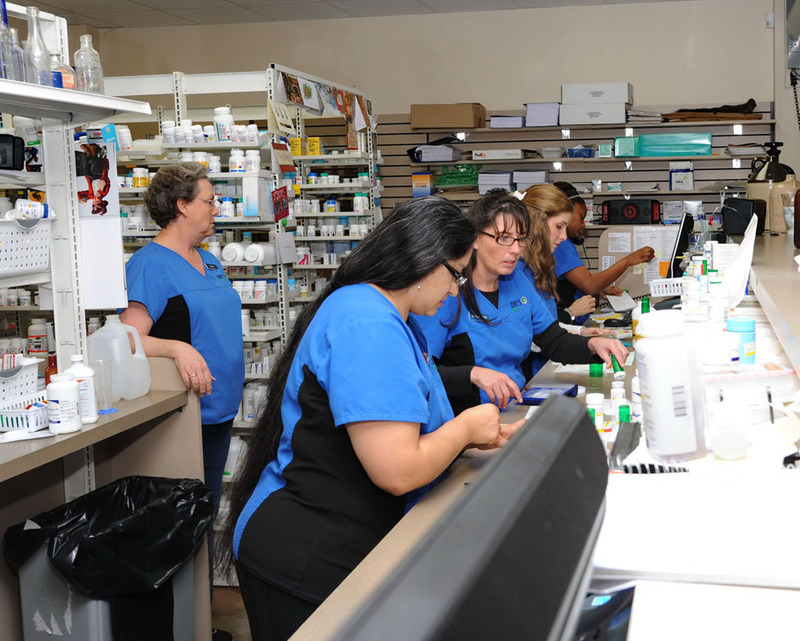 From children to senior citizens, we strive to provide the best quality for all your pharmaceutical needs.